I couldn’t believe this when I saw it at my desk. We need to stop being close-minded and turning a blind eye. We need to be open and empathetic about depression and mental illness and help everyone and anyone within our reach whom we care about that struggles with it every day. Even individuals perceived to be well off with the best jobs in the world and money and materials, might not feel that way...They may be sad inside. This is depressingly distracting me from work today. My parents and I would watch him travel the world and share cultures and cuisines any time he was on the Travel Channel. 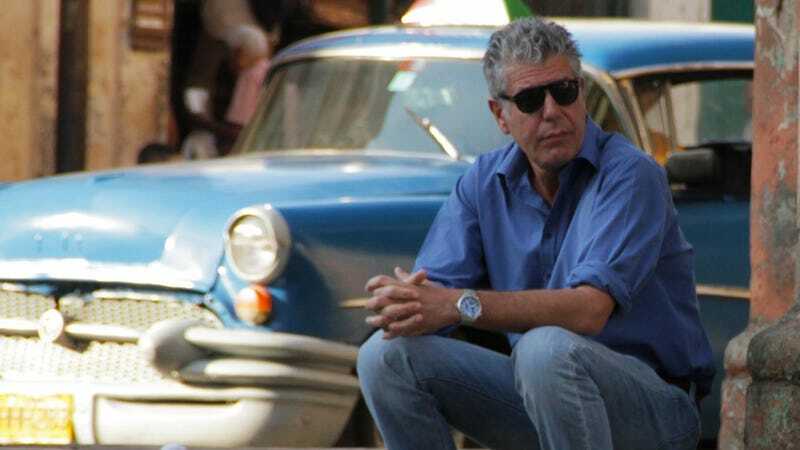 He was an integral part of my TV-time and childhood, offering an unbiased and curious look into parts unknown to me and will be sorely missed.